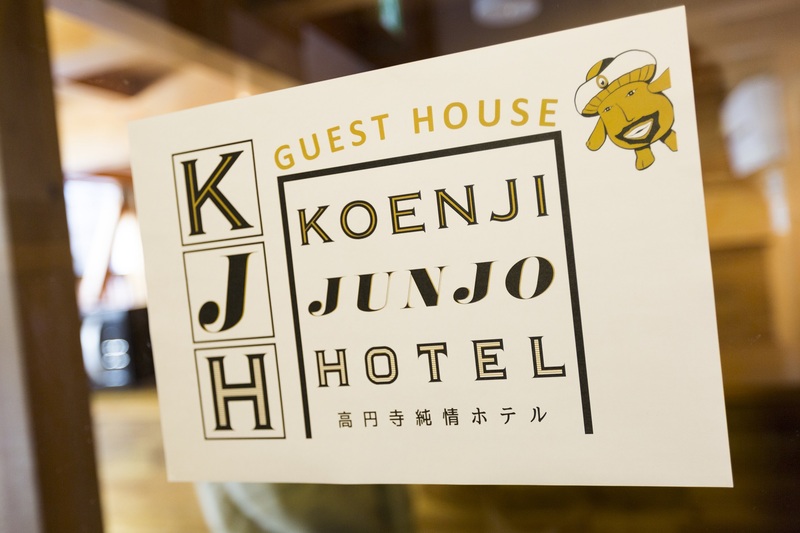 KOENJI JUNJO HOTEL is a new guest house produced by Koenji Junjo shopping street. 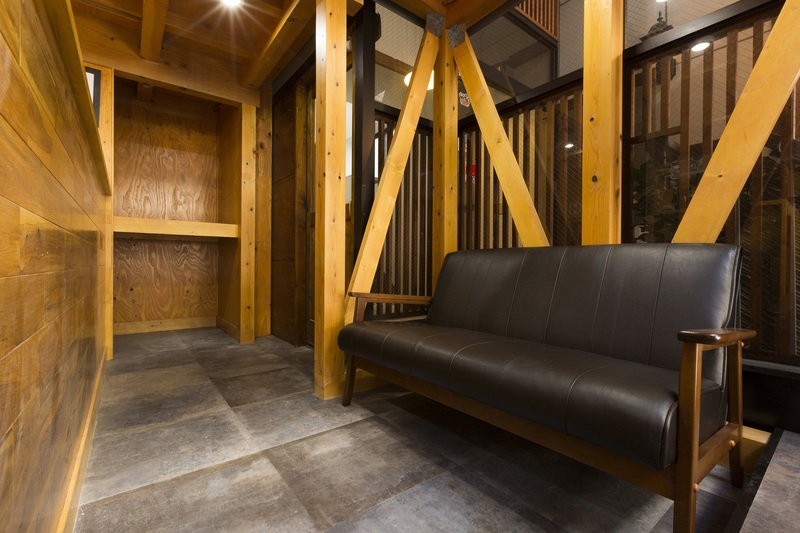 It is opened in Koenji in 2018 with the concept of "Japanese style" secret base. 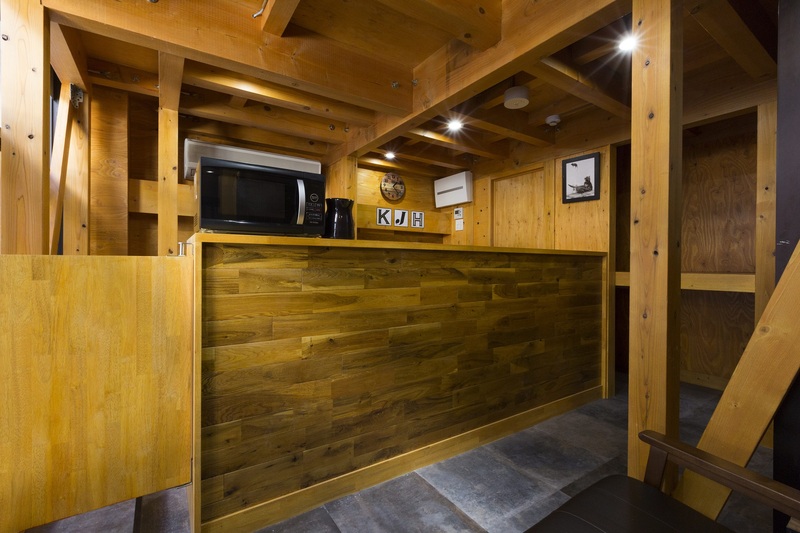 Koenji is well known as one of the leading subculture towns in Japan. 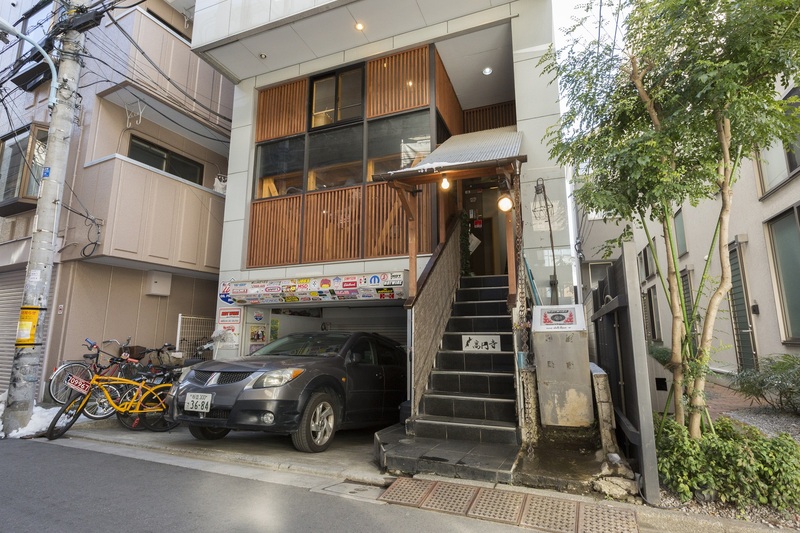 Copyright 2017 Koenji Junjo Shopping Street. All Rights Reserved.